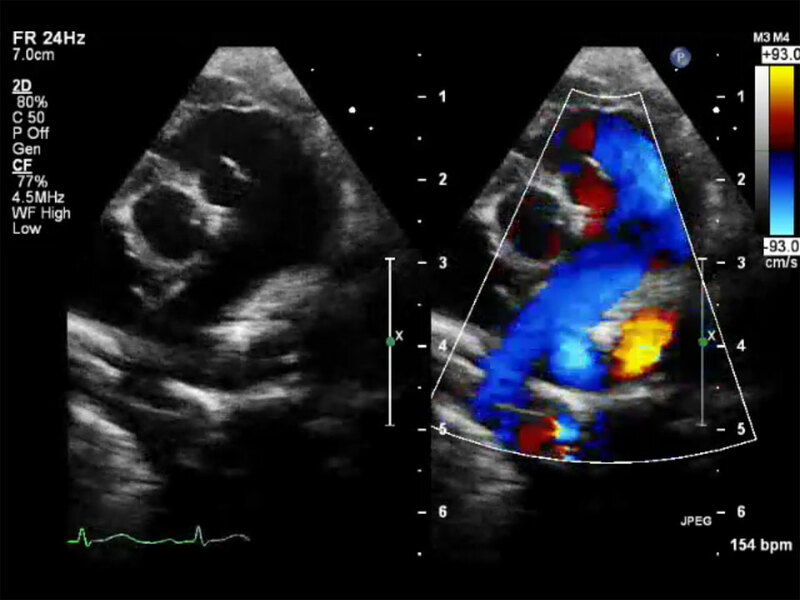 Online instruction in interpretive echocardiography for improved detection of congenital heart disease in the clinical setting. The following learning modules allow users to review echocardiograms and other related learning content. There are three learning modules that cover normal cardiac anatomy, atrial septal defects, and ventricular septal defects. Registration is required to view the learning modules. The Congenital Heart Disease Image Library and the Fetal Congenital Heart Disease Image Library are comprehensive libraries of echocardiographic images for all congenital heart disease lesions and their subtypes.